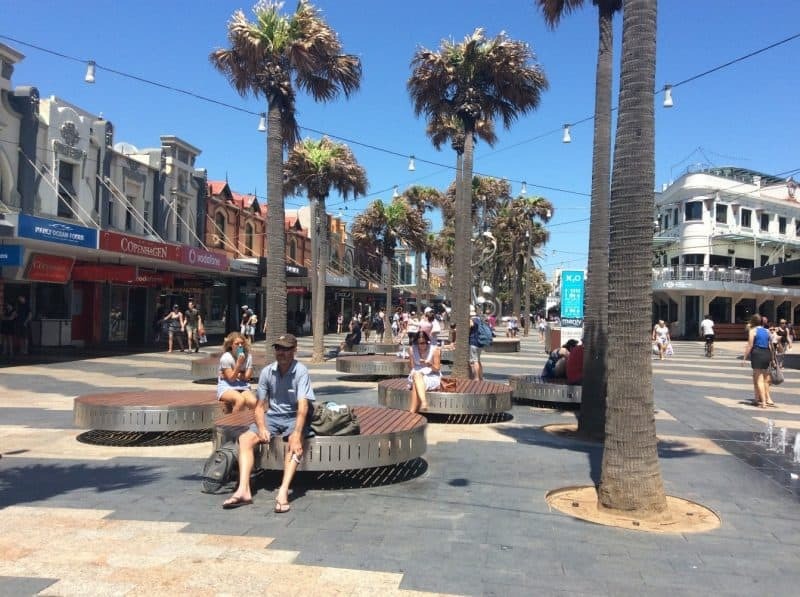 Bitzios Consulting was commissioned by the Northern Beaches Council to develop a Pedestrian Access and Mobility Plan (PAMP) for Manly Beach, Wharf and Town Centre. This PAMP provided an assessment of the existing situation for pedestrian desire lines and activity centres, which included any deficiencies in the existing pedestrian network. Consultation was undertaken to gain the community and key stakeholders input. This assessment and consultation provided information to undertake an audit of identified pedestrian routes. The outcome of the PAMP process was a list of recommendations for high, medium and low priority projects for the Northern Beaches Council to implement.